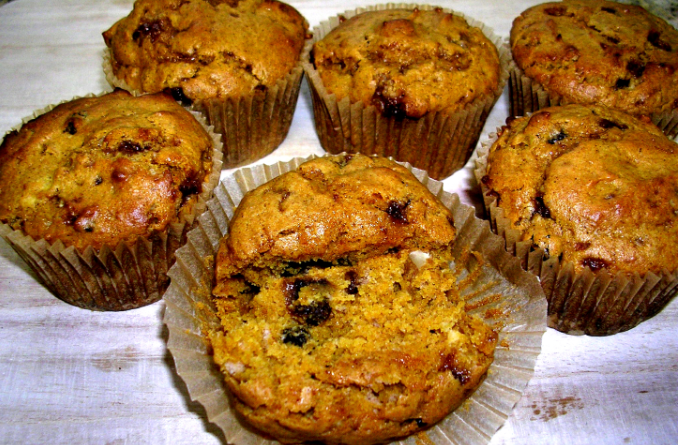 A simple recipe for fast, wholesome muffins can be cooked from a mix on the survival grill. 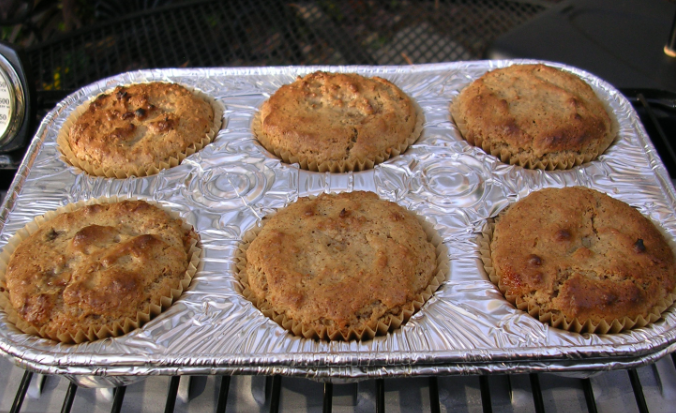 Peanut butter and jelly makes these grill baked honey bran muffins kid friendly. You don’t even need a bowl, since they mix right in the bag. Just four ingredients for a spaghetti dish rich with creamy alfredo sauce and smoked ham can be cooked on the survival grill.